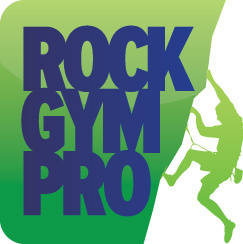 The latest update to the Rock Gym Pro software is now available. To get the update, go to Data Entry -> Manage -> About -> Update. It’s here! If you’re using QuickBooks Online you can now transfer your daily sales and payment information directly from RGP to Quickbooks Online account. Make it easier on your staff by assigning custom colors to the POS Quick Buttons they use every day. You now have the ability to create Product Notes and Packaged Products in POS. With Packaged Products you have the ability to select one product at POS but have multiple products added to the POS transaction. If you’re using RGP Online Booking, your customers can now set up an Express Online Booking Profile from your booking widgets which will allow them to complete future booking with just a few clicks. Set email triggers to automatically send emails to participants whose waivers will expire soon.